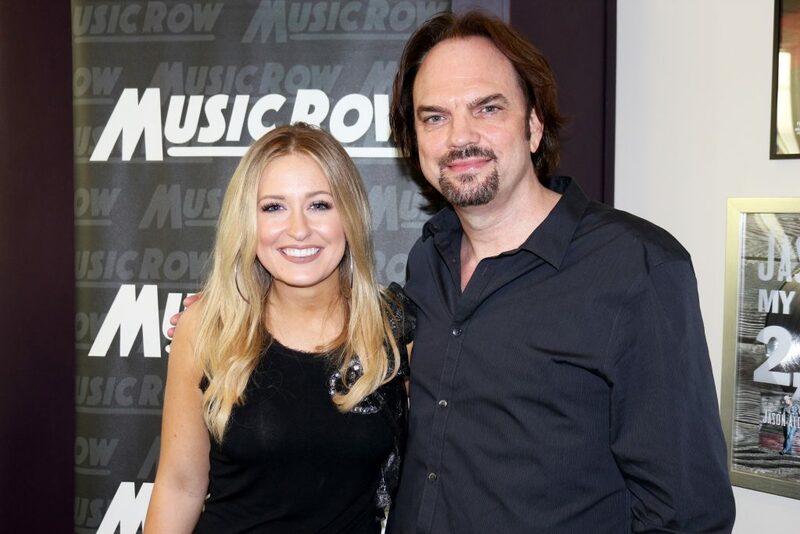 At a time when artists increasingly turn to homemade YouTube videos to get their music heard, new RCA Nashville artist Rachel Wammack’s discovery feels decidedly old-school. A native of Muscle Shoals, Alabama, Wammack began collaborating with the late FAME Studios producer-writer Rick Hall while she was still in her teens. 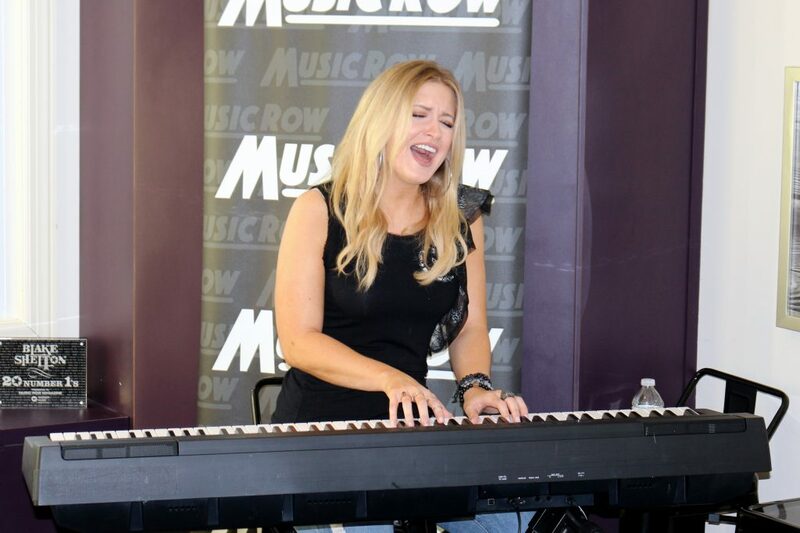 As a high school senior, Wammack was performing a mix of cover songs and originals at a restaurant in her hometown, where Sony Music Nashville’s Jim Catino happened to catch a performance. He gave her his card, offering mentorship and guidance as she enrolled in the University of North Alabama to study professional writing. “My professors knew I was writing songs so they would tailor assignments, like one assignment I had to go through every Bob Dylan song,” she told MusicRow during a recent visit. She also began honing her performance skills. She reached out to Catino asking him to come see her show but instead he invited her to come perform for Sony’s A&R staff. Following their advice, Wammack made the move, while pursuing a master’s degree and working as a bartender in Nashville. 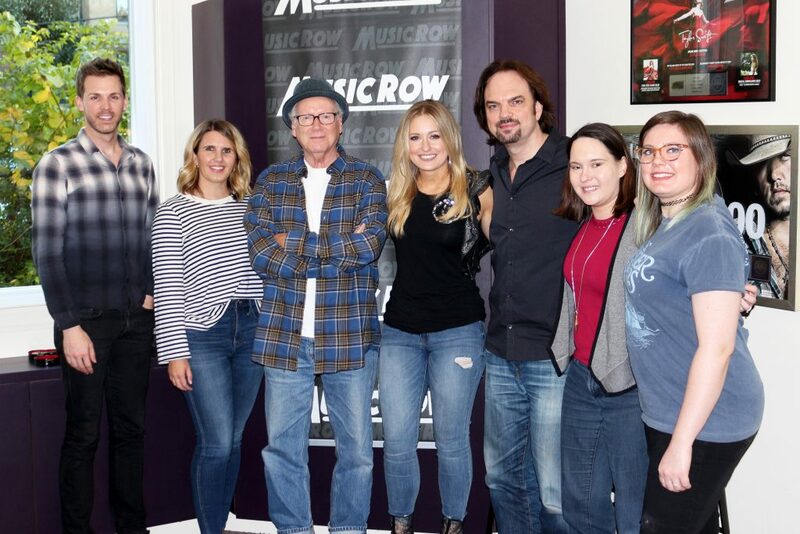 Wammack officially became an RCA Nashville artist earlier this year, signing with Sony Music Nashville during a CRS event at the Country Music Hall of Fame and Museum. Similar to her female contemporaries like Carly Pearce (“Every Little Thing”) and Cam (“Burning House”) before her, Wammack eschewed an uptempo track as her breakthrough radio offering; “Damage” is a slow burn that focuses both on nuance of delivery and a complex storyline. Her capable, strong soprano gravitates toward intimate warmth rather than overwrought vocal gymnastics. Wammack’s bartending experiences, celebrating with customers over a promotion, or helping salve those intent on drinking away heartache, informed her debut single, “Damage,” penned with Tom Douglas and David Hodges. I’ve seen it from all sides/winning and losing/and love can do some damage, she sings in the song’s chorus. She rediscovers the uniqueness and validity of her own voice on anthemic tracks like “Hard To Believe” and the blunt “My Boyfriend Doesn’t Speak For Me Anymore,” which she devotes to the girl just singing in the shower/who shut up and forgot about her power. Wammack is still recording and writing for her upcoming Sony album and says it will offer a mix of ballads and uptempos. Meanwhile, she will join Brett Young and Tyler Rich as part of CMT On Tour: Here Tonight, beginning Nov. 16 in Royal Oak, Michigan.